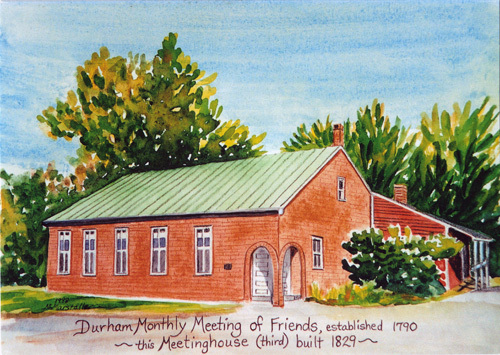 The Spring Gathering of United Society of Friends Women – New England is being held at Durham Friends Meetinghouse on Saturday, May 12. 	12 p.m.	Business meeting, including: Plans for gathering at NEYM Sessions and fall gathering; previous minutes and other items from officers of USFW; decide on special appeal for next newsletter; news from Cuba and other women’s groups in New England. This entry was posted in Events, Woman's Society News. Bookmark the permalink.